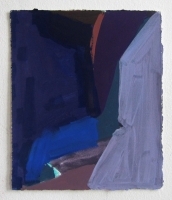 Edges, 2013 acryla-gouache on paper, 23 x17 in. 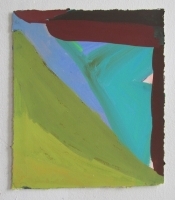 Untitled (green wall), 2013 acryla-gouache on paper, 23 x17 in. 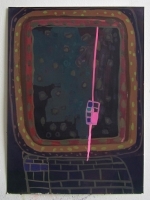 Floor on the Wall, 2013 acryla-gouache on paper, 23 x17 in. 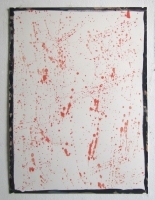 Untitled (splatter), 2013 acryla-gouache on paper, 23 x17 in. 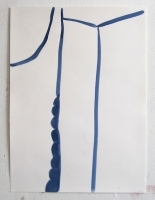 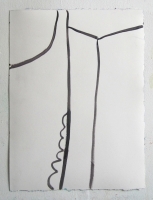 Outline, 2013 acryla-gouache on paper, 23 x17 in. 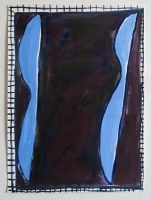 Shadow, 2013 acryla-gouache on paper, 23 x17 in. 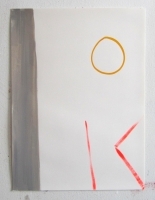 Complacency, 2013 acryla-gouache on paper, 23 x17 in. 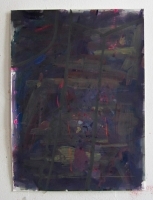 Untitled (purple) , 2013 acryla-gouache on paper, 23 x17 in. 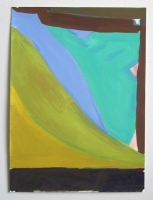 Untitled (green), 2013 acryla-gouache on paper, 23 x17 in. 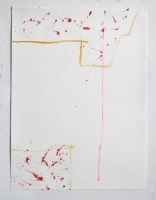 Untitled, 2013 acryla-gouache on paper, 23 x17 in. 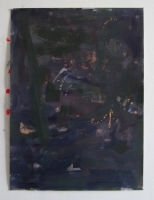 Untitled, 2013 acryla-gouache on paper, 10x8.5 in.